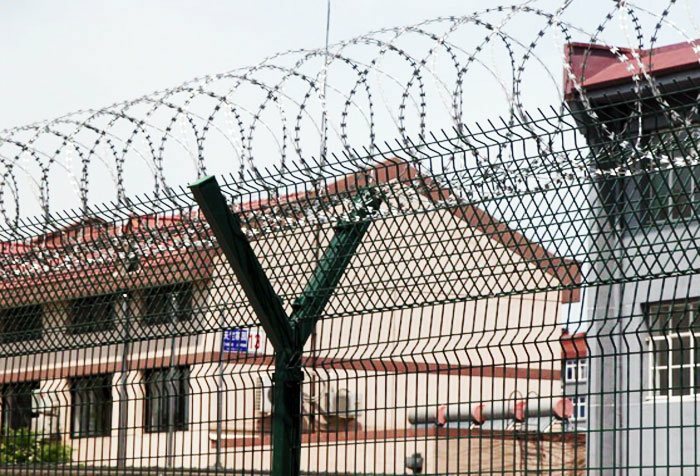 Install secure barbed wire double fencing around the compound. Physical movement of any item, either in or out, should be documented in the inventory list and supported by a waybill. 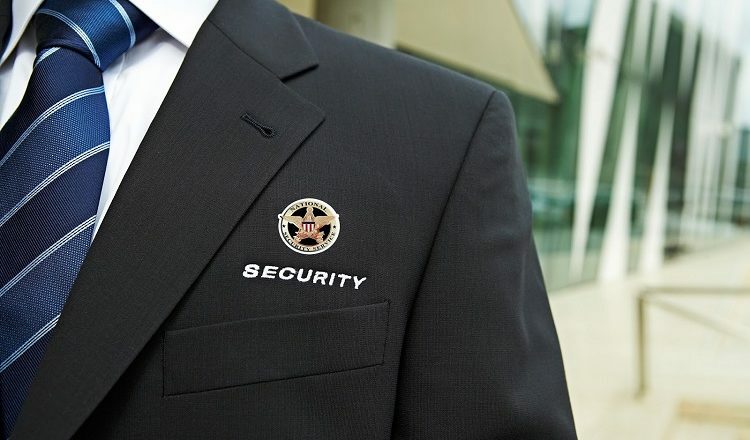 Hire an adequate number of security guards as required through a professional security agency. 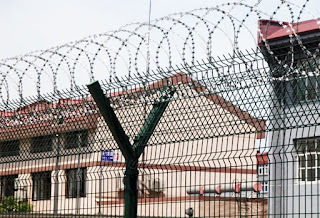 Arrange for security lighting (preferably with halogen lamps) at the entrance, vehicle parking area, storage areas and other strategic locations. Provide firefighting equipment at various easily accessible locations and ensure that these are well maintained. 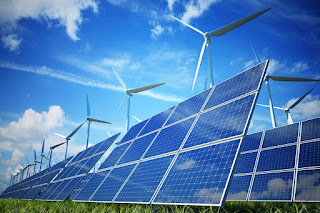 Also equip each residential tent with emergency lamps or solar lanterns. Provide locks where needed, and ensure that all doors and tent openings are locked at night. Maintain a well-stocked first aid kit in an easily accessible place. Why Security Guard Training is Important? Why Hotels are Prime Target of Terrorists?